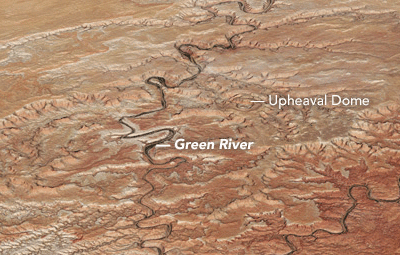 An astronaut aboard the International Space Station captured a segment of the river around Boxknot Bend just just north of Canyonlands National Park. 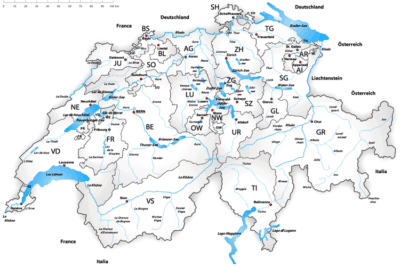 Map of Swiss lakes and rivers. Source: Tschubby, MediaWiki Commons. How Many Lakes Does Switzerland Have? Learn about how many lakes there are in Switzerland and which lake is the largest. 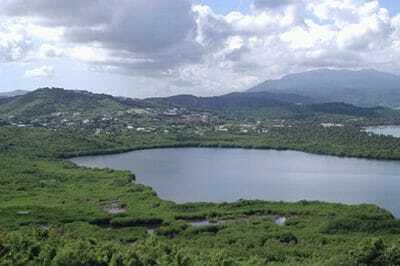 Laguna Grande is a 50-hectare salt-water lagoon located in the municipio of Fajardo, in the eastern-most tip of Puerto Rico. Photo: USGS. The Amazon river once flowed out of a eastern mountain range. Then the basin split in two and ultimately the Andes rose so high that the modern Amazon came into being. Source: Geological Society of America. Rivers don’t always flow in the same direction. Read about how the Amazon once flowed east to west and how the strength of Hurricane Isaac once change the course of the Mississippi river.